Cory Beaver was born and raised in the Bow Valley region of Alberta. Cory is a proud member the Stoney Nakoda First Nation in Morley, Alberta. He is currently a student at Mount Royal University with prospects of pursuing a degree in Business and Marketing. His many passions have led Cory to achieve and accomplish many goals as a professional dancer. He has started doing work in raising awareness about climate change, learning about sustainability and energy, and the energy transition. He is also the President of the Student Energy Chapter at Mount Royal University. Cory has a strong passion to advocate for youth and Indigenous people, and seeks to inspire, empower and engage more First Nations people in the hopes that it will enable them to pursue education to achieve goals and dreams. Disa Crow Chief is 20 years old, from Siksika Nation, one of four Blackfoot tribes that make up the Blackfoot Confederacy. Disa is passionate about traveling, learning, and advocating for environmental rights to benefit her people and Canada as a whole. 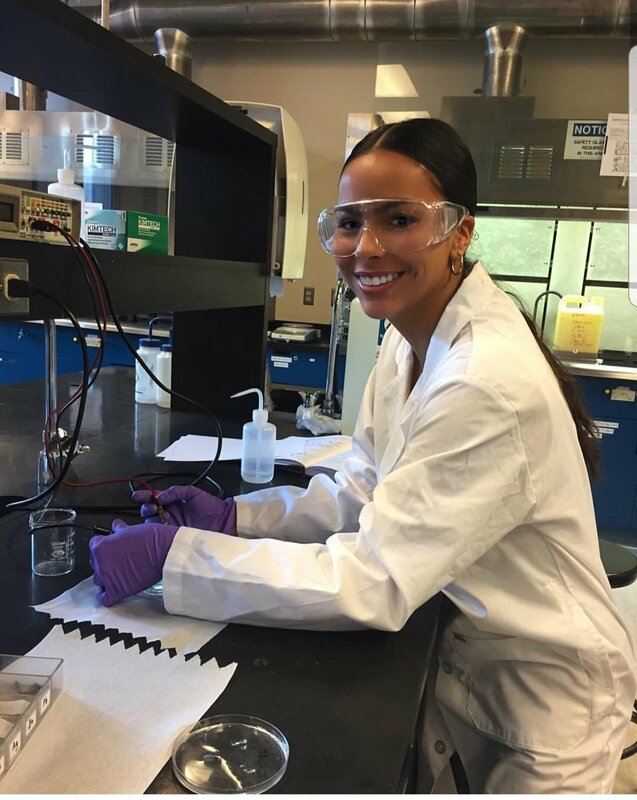 As well as expressing her cultural identity, Disa strives to get involved and educated on both sides of the argument around renewable energy in order to move forward and get projects started in her community. Braden Etzerza was born in the city of Prince Rupert, British Columbia. His ancestors come from the communities of Metlakatla and Dease Lake, and he is of Ts’msyen, Tahltan, Metis, and European descent. Currently he is entering his final year of Environmental Science at Mount Royal University. Braden is passionate about traditional food plants and food security. Braden has been living in the Treaty 7 area (Calgary) for over five years and is honoured to be able to reside in this beautiful landscape, the traditional territories and home of the Blackfoot people. Nikita Kahpeaysewat is a 22 year old Environmental Science student at the Mount Royal University. She is from the Moosomin First Nations reserve in Saskatchewan. Nikita was inspired to get environmentally active from the Dakota Access Pipeline protests. She believes that protecting the water and land is one of the responsibilities as a First Nation person. Morgan is a third year Environmental Science student from Calgary Alberta. Morgan works for Actua as an Outreach Instructor, delivering STEM programming to youth across Nunavut, the Northwest Territories and more. Hunter Adams is a recent high school graduate who is looking to pursue a Bachelor of Arts degree in Sociology at Mount Royal University in the fall of 2018. Hunter has a vast variety of interests, including technology innovation, computer programming, and playing football. He is passionate about the environment and has great ideas on clean energy. Nathan Kaye is an entrepreneur from the Sakimay Saulteaux Nation in Saskatchewan, in which he owns and operates a food trailer. He is currently enrolled in the financial services program at SAIT and wants to obtain a Master's Degree in Finance. He has aspirations to work with Indigenous communities bringing green initiatives and projects to those communities while inspiring indigenous youth to play a role in being stewards of the land. As an avid pilot and environmental activist, Michael Batas is happiest three-thousand feet above the earth, or hiking into a forest. He founded the Michael Batas Environmental Stewardship Scholarship at age 9 with a goal of raising awareness among youth around environmental activism. Furthering his community service focus, he has achieved the Bronze, Silver and Gold qualifications of the Duke of Edinburgh's International Award. Michael has represented Canada on the 2015 Vimy Pilgrimage Award and the 2017 International Air Cadet Exchange. In December 2017, Michael graduated from the Royal Canadian Air Cadet Program having attained the highest rank after six and a half years of service. This past summer, Michael was a delegate on the 2018 Global Vision Junior Team Canada Trade Mission to China. On the mission, he represented Canada's energy sector while working with top government and industry leaders on global energy issues that affect humanity as a whole. Starting in fall of 2018, Michael will begin his studies at Mount Royal University, pursuing an Aviation/Business education. Olivia is Student Energy’s Community Manager. Living in Calgary, Canada, Olivia recently completed her Bachelor's Degree in Marketing and Business Communications at Mount Royal University. She has been involved with Student Energy as a Volunteer since 2015. When she is not working, Olivia is happiest with her hands in the dirt, gardening. She is passionate about bridging the communications gap that exists within the energy world and hopes to drive forward a sustainable energy future through education. Lindsey Red Crow is from the Kainai (Blood Tribe) Nation of the Blackfoot Confederacy, located within Treaty 7 territory. She works with the Trico Changemakers Studio to bring awareness to Indigenous perspectives and culture, but underscores that people who are interested in this topic also need to understand the darker side. “It’s not all fun and pow-wows. We need to talk about the realities too: discrimination, racism, police brutality, and so on.” Lindsey’s past experiences include working at Waterton National Park, a law office in Lethbridge, and in the Aboriginal Relations department for an oil and gas company. She then began a degree at Mount Royal University. Lindsey serves as a mentor for the university’s Iniskim Centre and also with Canada Bridges. She is on the board for Generation Indigenous and volunteers for Otahpiaaki. Lindsey is an advocate for gender equality and Two Spirit rights. 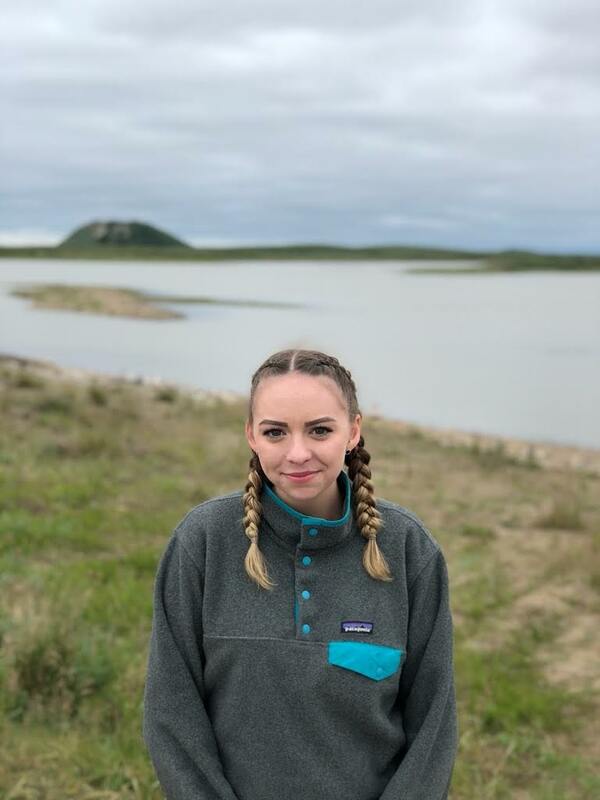 Devon is a 3rd year Bachelor of Health and Physical Education student, majoring in Ecotourism and Outdoor Leadership (minoring in Business of Sport and Recreation) at Mount Royal University. She is of the Saulteaux (Anishnaabe)/Plains Ojibway and Plains Cree people from the Treaty 4 Territory in the Pasqua First Nation No. 79, Saskatchewan. 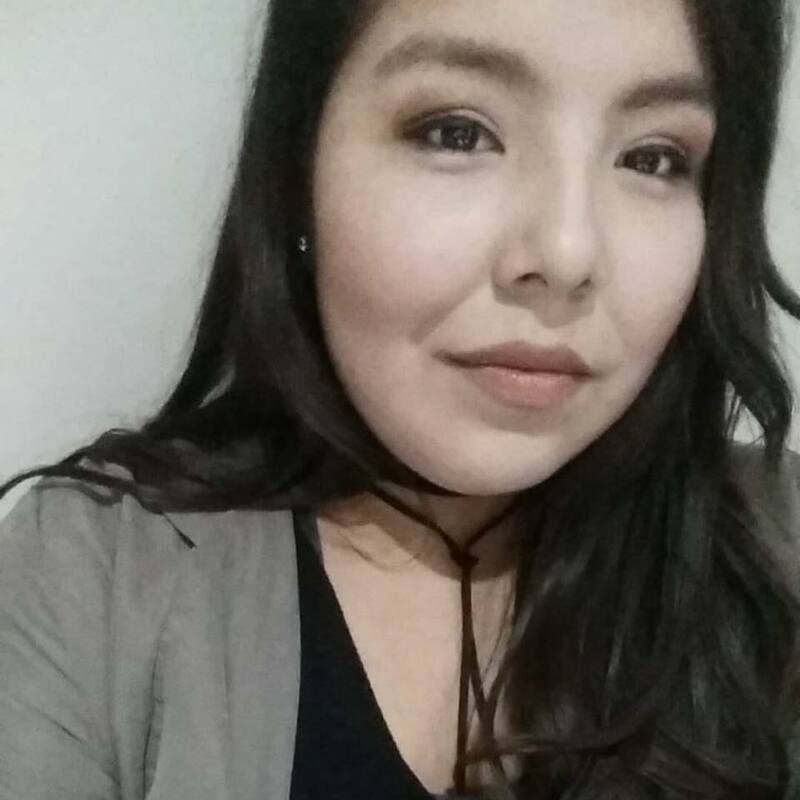 She is currently working on a Program Plan called “Walk in My Moccasins Project” to bring ecolodges and sustainable tourism to her home community. She is working on incorporating clean energy such as, Solar Power and wind power. Devon Blind has also served in the Canadian Forces from 2012-2016, leaving her military career as a Bombardier in the 10th Field Artillery Regiment (Regina, SK) on hold to pursue Ecotourism.